19329 Watermark Drive #532, Cornelius, NC 28031 (#3431080) :: Robert Greene Real Estate, Inc. Enjoy resort living minutes from Lake Norman, I-77, & all that Cornelius has to offer, inc. restaurants, parks, & fabulous amenities in this GATED enclave. 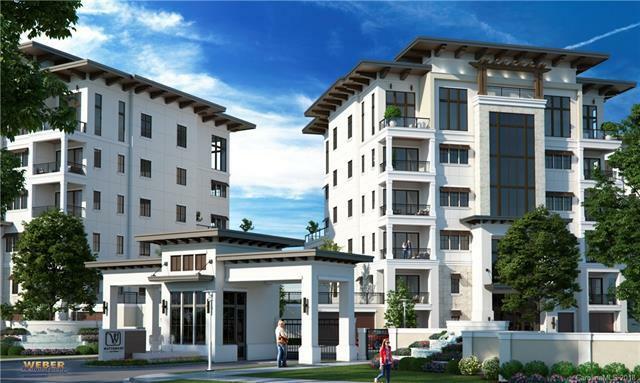 This NEW CONSTRUCTION, luxury mid-rise condo features 3 BR/3.5 BA with direct elevator access to your new home. 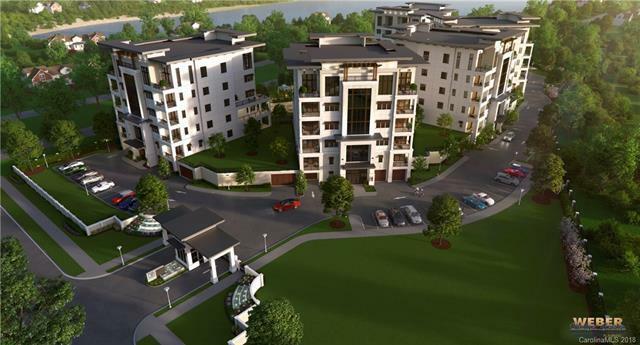 With only 2 units per floor, you will have the feeling of a home, with the low-maintenance living of a condo. This unit has 2 reserved underground parking spaces, a dedicated storage unit, plus a covered balcony off the open concept living area & covered porch off the master bedroom, all constructed with the finest finishes, including 10' ceilings & Wolf/Subzero appliances. 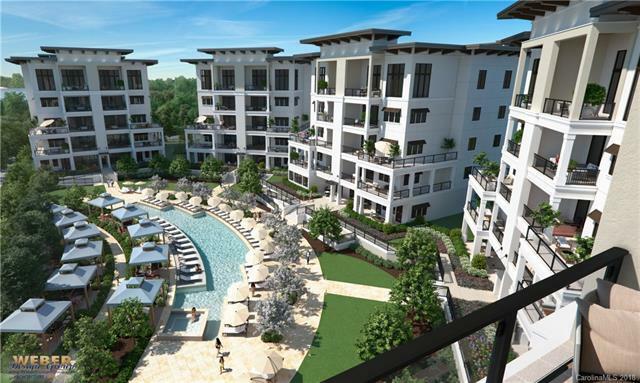 Watermark will feature a pool and cabana area, club house w/meeting rooms, grilling area, workout facilities, all just a short walk away from Lake Norman. This 3rd floor unit, located in Building #5 has an expected completion date of 4/19. HOA dues cover your on-site amenities, as well as Water, Sewer and Gas.